Some great jokes coming out of this! FamousDC.com has some great “devastation” pics. 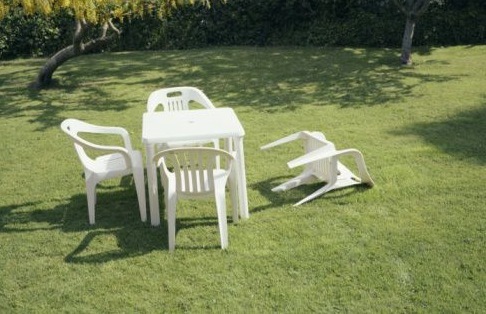 @dN0t Okay, all the Cali assholes mocking New York for their reaction to the earthquake – I saw what you did when it snowed. @yoda Quake of the Earth I did feel. Moving of Jabba The Hut it was not. Hrr Hrr Hrr.